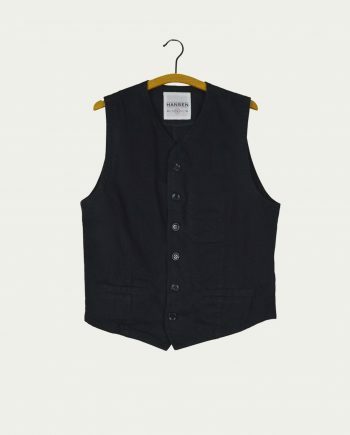 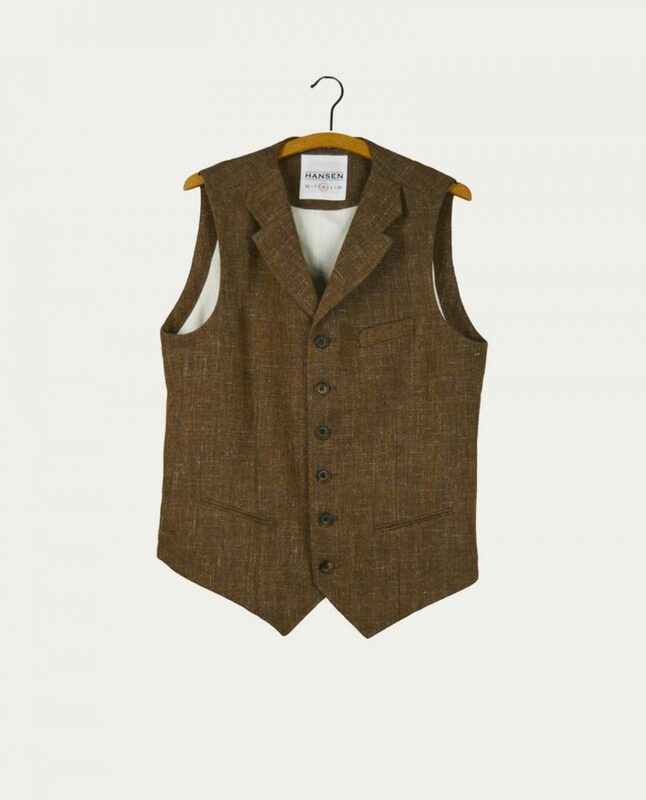 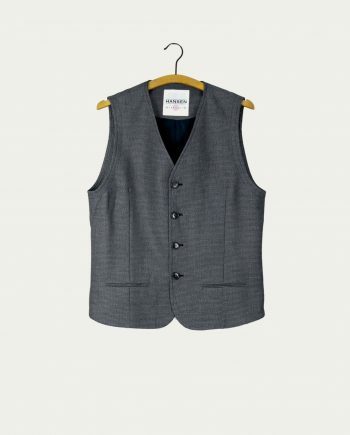 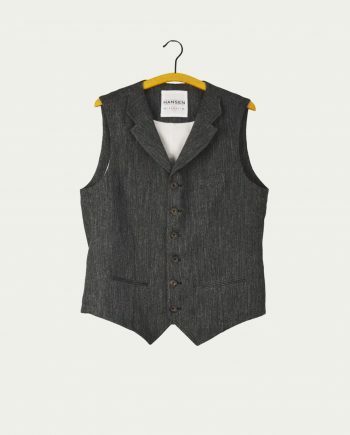 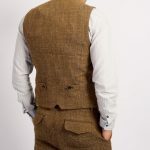 Hansen “William Cognac” vest with Italian chevron fabric (50% wool, 40% viscose and 10% linen), cotton lining, sleeveless, cut out lapel, closure with six horn buttons with leather backing, two welt side pockets and one patch pocket on the front. 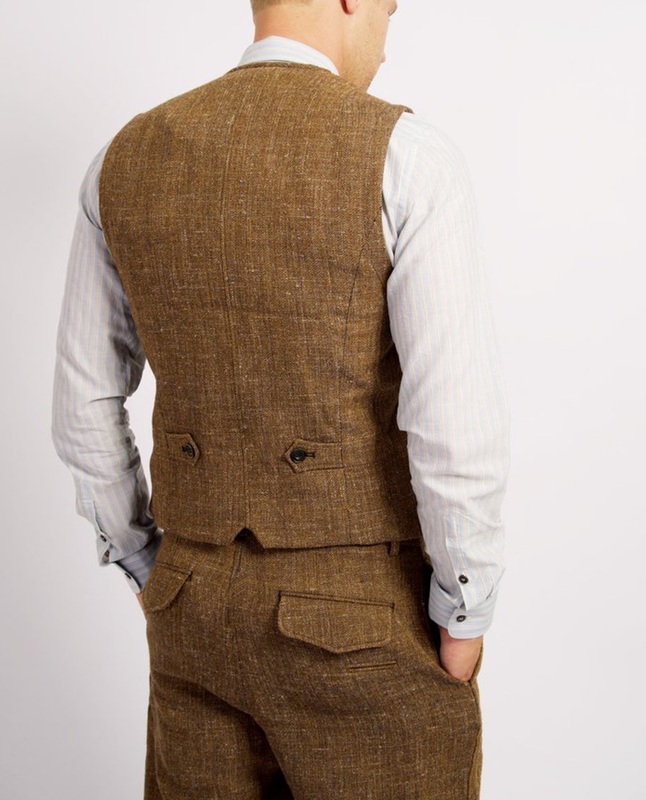 Adjustment buttons on the back. 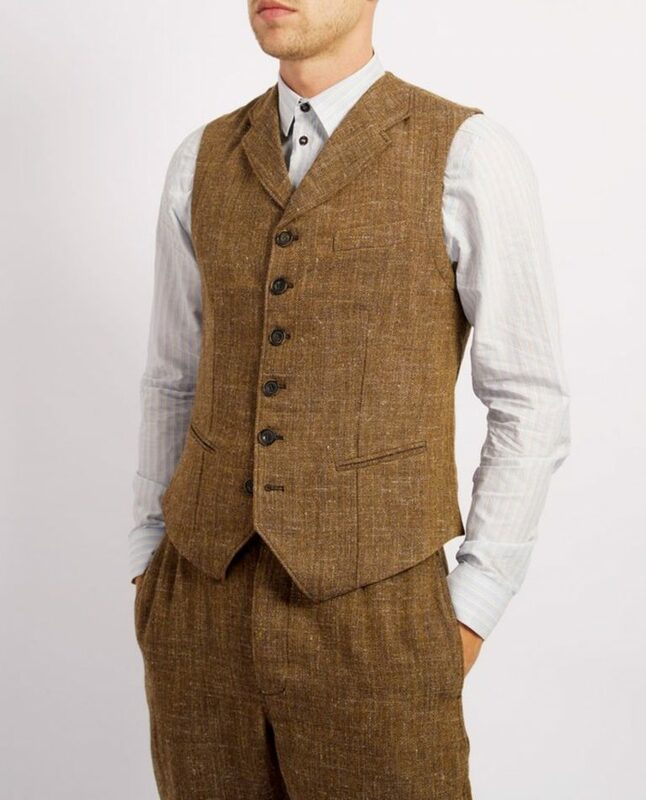 Straight cut. 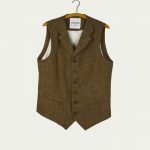 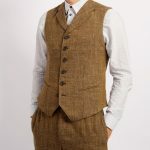 With an impeccable cut, this vest is enlivened by a chevron tweed with a dominant cognac color, giving it an irresistible “Gentleman Farmer” style. 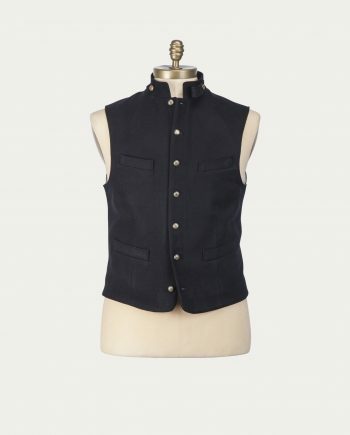 Particularly comfortable and enjoyable to wear, this piece with decidedly masculine DNA can be worn in a more formal style paired with a jacket, but can also be more preppy paired with a just a shirt. 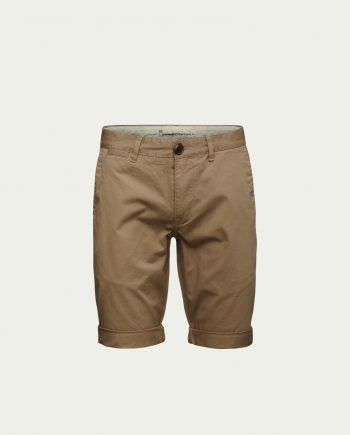 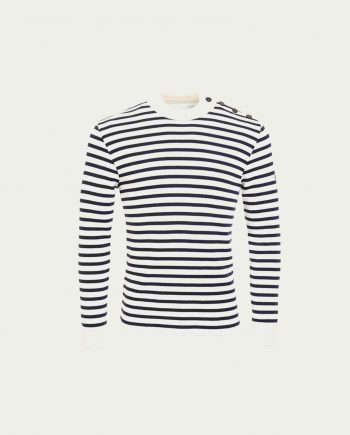 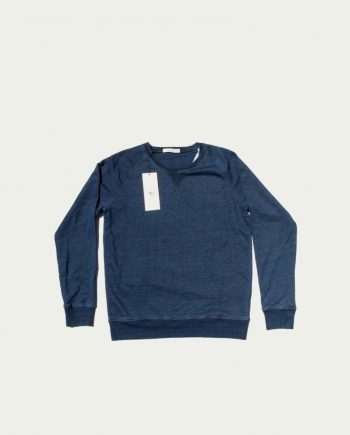 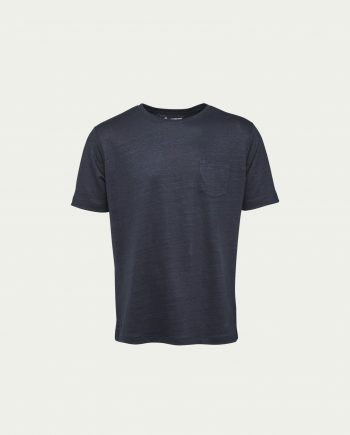 The Scandinavian studio HANSEN Garments works with a sincere belief: day to day clothing that is precise.